Lester & Associates Incorporated was established in 1995 by Dean Lester. The firm has since inception specialised in various types of personal injury work such as motor vehicle accident claims, medical negligence, train accidents, police assaults and other types of personal injury claims. 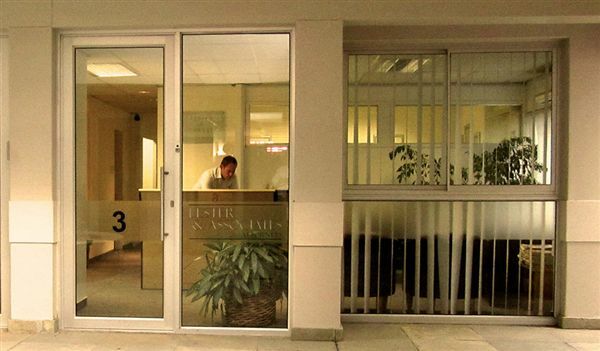 Our offices are currently located in the CBD and in close proximity to the courts and advocates chambers. 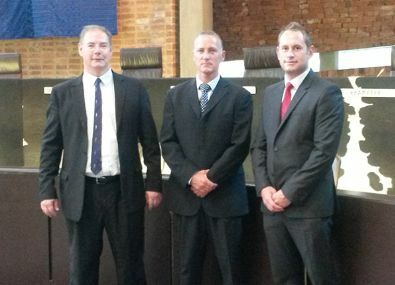 The team of attorneys consists of Dean Lester, Simon Kelsey and Deon Burton who all specialize in personal injury work. 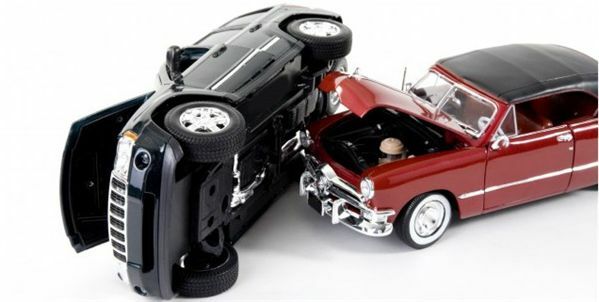 Together the attorneys have more than 45 years experience in personal injury work. The firm prides itself in providing an efficient, ethical and professional service. Being a small firm, we are able to provide a personalised service. We are prepared to work on a “no-win no fee” basis in all matters.